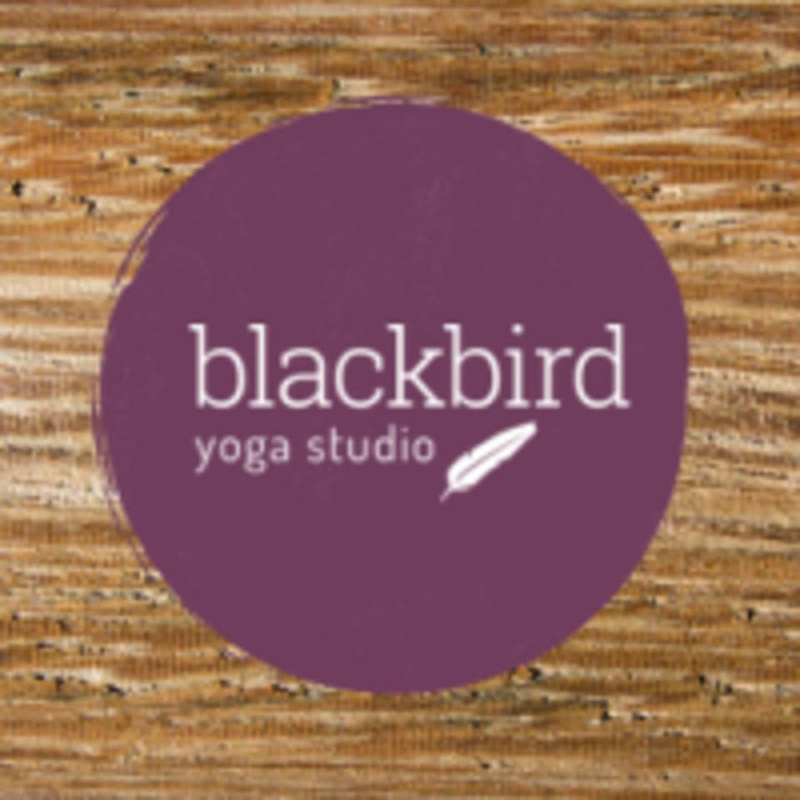 Start taking classes at Blackbird Yoga Studio and other studios! Blackbird Yoga Studio offers a broad range of classes to suit students of all levels of ability: from the brand new beginner to the ultra-advanced practitioner. Their yoga honors tradition. They respect yoga’s ancient roots but recognize that you are living a modern life in a modern body. Their yoga is creative. They will mix up our class content every single time, but they will always emphasize alignment to keep you safe. They are a body-positive studio. They won’t take your picture or force your pose to look a certain way. That’s because they care much more about how the posture makes you feel, rather than how it looks. Their simple goal is for you to leave the studio feeling better and more empowered in your body than you did when you walked in! Wear clothing that allows you to move freely. Athletic wear or loose-fitting sweats and t-shirts are best. Most women wear athletic pants and tops. Men generally wear athletic shorts (gym shorts or spandex) and t-shirts. Many practitioners bring layers since your body’s temperature will rise during the active portions of class and fall during final relaxation. Blackbird Yoga Studio is located at 167 Terrace Street in Haworth, NJ. There is plenty of parking in front of the studio, and there is also a lot behind the building.